Experience dramatic joint pain relief with NeuroMovement® for Healthy Joints. 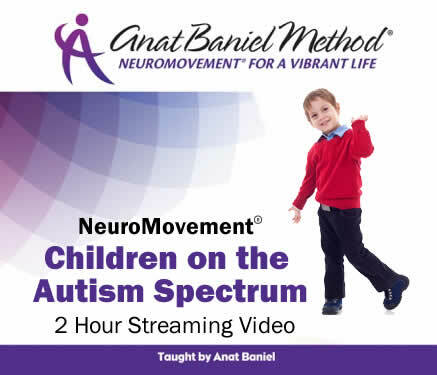 This audio program includes three 40-50 minute NeuroMovement lessons taught by Anat Baniel. Rather than using stretching exercises to free your joints and rid them of pain, these lessons will use safe and gentle movements to increase the range of motion in your joints and reduce inflammation. Reach new levels of flexibility and strength in your joints, and enhance well-being in body and mind. Listen to the audio lessons any time on your computer, tablet, phone, or other streaming device. NOTE: 1 MB/s is the minimum download speed needed for listening online. 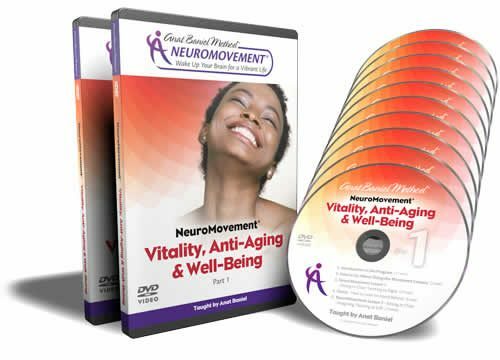 For best results, we recommend that you complete our NeuroMovement® for Whole Brain & Body Fitness video programs, and the NeuroMovement® for Healthy Backs program, BEFORE doing this Healthy Joints audio program.